Chocolate from camel milk, this unusual chocolate is available in the United Arab Emirates, Al Nassma Chocolate Company. Representatives of the chocolate company Al Nassma claim, that chocolate from camel milk is much more useful traditional chocolate, and due to reduced fat content is suitable even for diabetics. 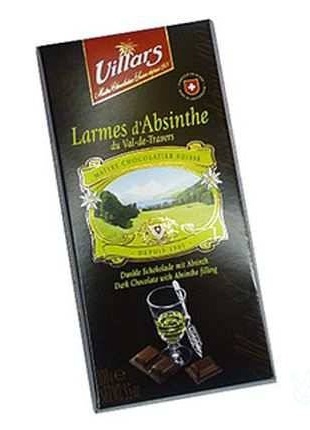 Chocolate with absinthe, strong alcoholic drink absinthe, containing alcohol from 70% to 86% and it is a real chocolate with absinthe produces Swiss company Villars, горький шоколад Villars Larmes d’Absinthe. 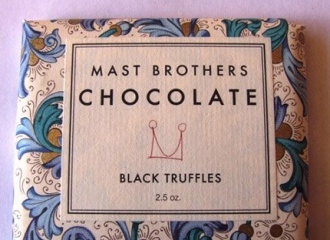 Mast Brothers chocolate flavored black truffle. Black Truffle — edible mushroom, it is a very highly valued delicacy, который называют «чёрным бриллиантом на столе». 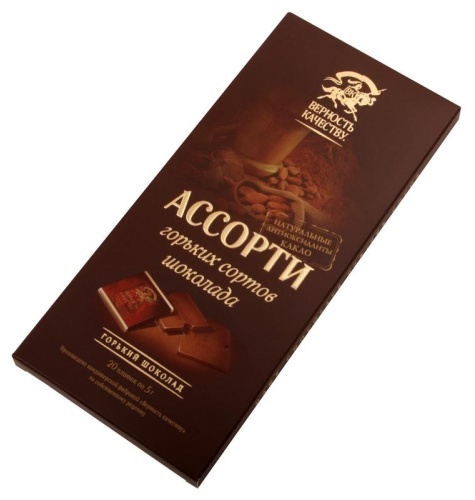 Confectionary «VK» (VC), Chocolate Factory, founded in 2001 g. - Russian manufacturer of high quality chocolate "premium". 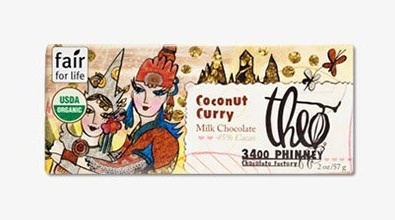 American company Theo Chocolate produces chocolate with a rather unusual flavor is chocolate with coconut and curry. Chocolate with coconut and curry has an unusual spicy flavor, taste of milk chocolate with toasted coconut and spicy curry. 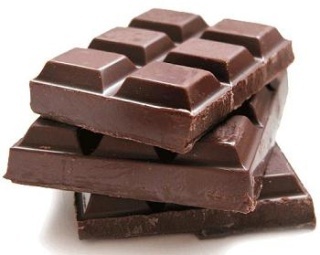 Scientists from the University of Warwick have invented a recipe for a harmless chocolate figures. The secret is, to replace the bulk of milk fat and cocoa butter small droplets of juice. 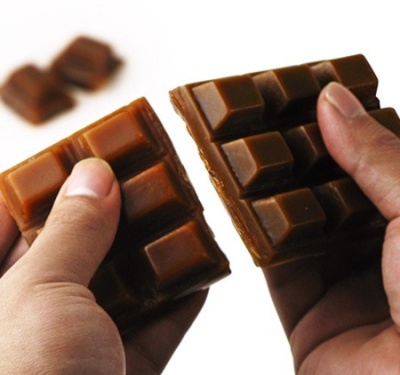 The Italian company Modica Shocolate launched a personal chocolate using high-quality cocoa beans from Ecuador. Chocolate of Modica Shocolate will be made by way of traditional Sicilian "cioccolato di Modica", and brand development was entrusted to the studio Happycentro. Nowadays, more and more difficult to find a real chocolate, All are more common fake chocolate, substandard and counterfeit so loved us goodies. 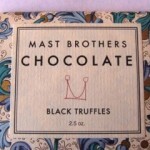 So how to distinguish the real from the fake chocolate, how to be a real, quality chocolate? 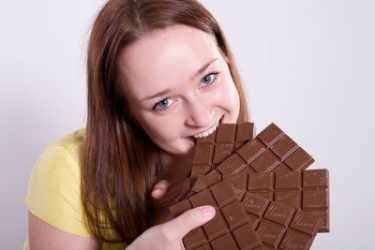 Nutritionists say, that chocolate gives us the joy of hormones, helps to lose weight and strengthens the immune system. 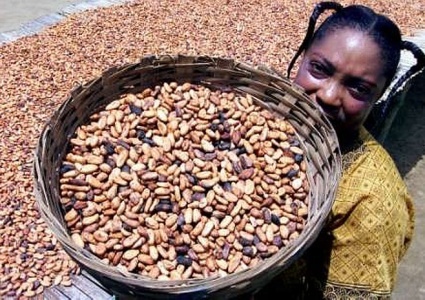 Due to the impact of global warming chocolate candy in the near future for many may not be available, due to the fact that the yield of cocoa beans at high temperatures might just die. 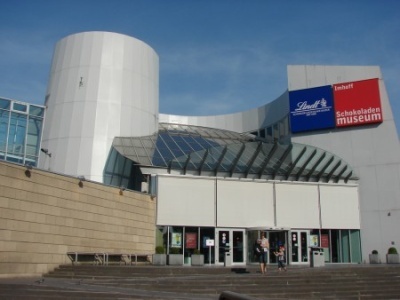 Chocolate Museum in Cologne, Germany was opened in 1993 , the local candy company, "Imhoff-Shtollverk", which is known for its production of 1839 year. 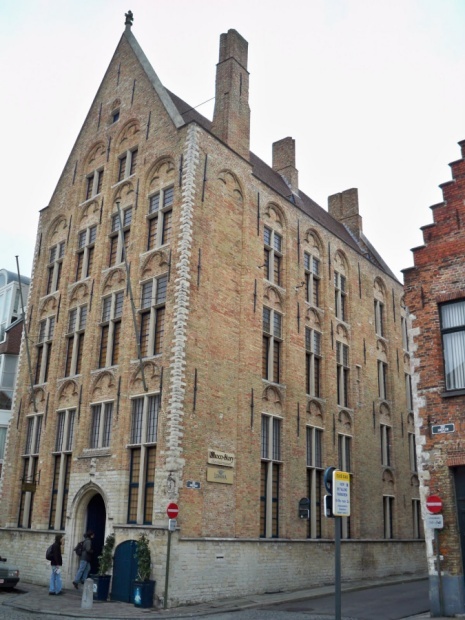 Since Belgian chocolate is considered one of the best in the world, it is in Belgium in Bruges, in the XVII century castle located chocolate museum Choco-Story.